This is our Leeds Employee ID Card page. 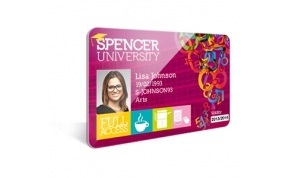 Click here to see the different type of plastic card printing services we offer. 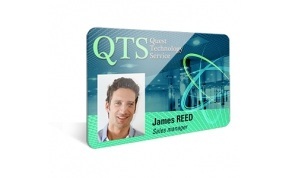 There is no MOQ for our Leeds ​staff ID card printing service and we offer a fast turnaround to all addresses in the Leeds area means that you can quickly and easily order your staff ID cards for large or small workforces - we'll make it easy for you every step of the way! We're the North's number one for employee ID cards for companies and businesses in Leeds. 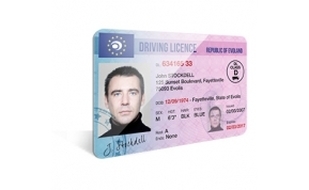 We've been creating ID cards for companies for years and we've got high performance Evolis printing machines to ensure your employee / staff ID cards are printed to perfection. In today's uncertain times, employee identity is paramount especially in larger Leeds ​​organisations where unfamiliar faces are an everyday occurrence.